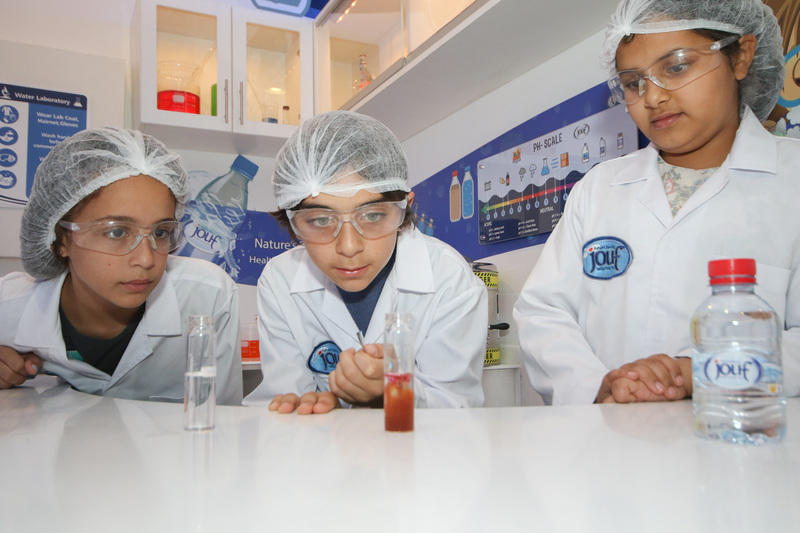 KidzMondo Doha is launching a program in line with its core concept and initiatives, a programme where kids are initiated to the basics of entrepreneurship through a series of workshops and sessions, during which ideas can be nurtured and expert mentoring is provided. Kidpreneur Incubation Center will launch on the 7th of February 2019, with intensive courses, seminars and lectures. Like in an actual Incubation Center, the goal is to equip and empower the young entrepreneur. A specialised team of entrepreneurial advisers and instructors will guarantee a stimulating environment which unlocks imagination, talent and creativity. At the culmination of the program, a Kidpreneurs Science and Business Fair will be held at QDB Establishment where children can display and showcase some of their brightest inventions and ideas, ranging from tech innovations to mundane household items. In addition to the innovation exhibit, teams of students can submit a “Kidpreneur Business Plan” for any business ideas they have, and compete for the winning title and prize, and the chance to get their idea FUNDED! The winners will be chosen by the same panel of specialised advisers who conducted the program from the start. 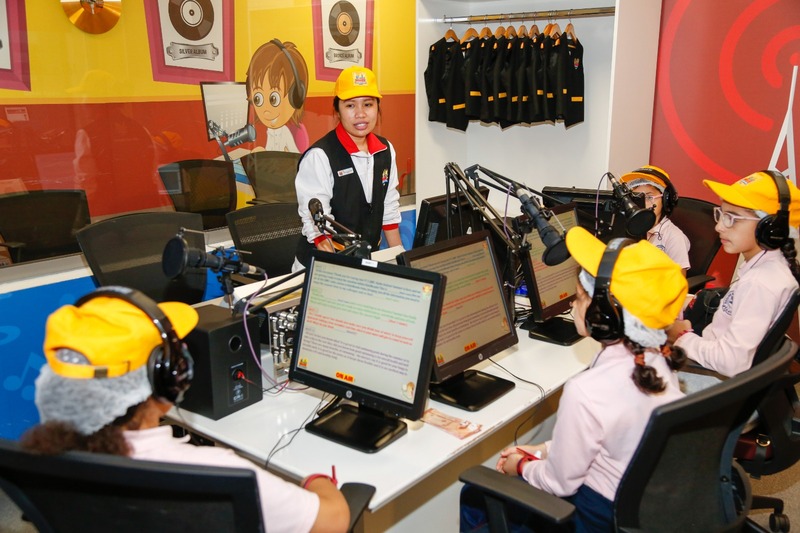 This programme is especially tailored to children between the ages of 8 to 14 years old. The aim is to spark Kidizens’ entrepreneurial fire by showcasing and encouraging forward thinking, initiative and innovation. KidzMondo believes in the potential of kids, and the need to inspire entrepreneurship at an early age. 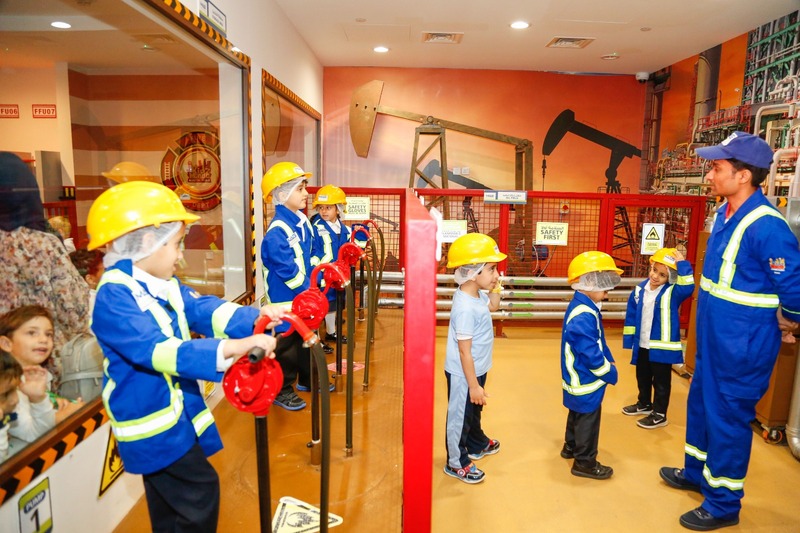 Throughout this initiative, KidzMondo Doha & Partners seek to empower its Kidizens with the knowledge and tools to take initiatives, make decisions, and become the leaders, innovators and entrepreneurs of tomorrow.